Ty Dietz is one of the few local songwriters to tell it how it is. No fluff about him, Dietz is a straight shooter all his own in a modern local music scene that is ripe with originality. 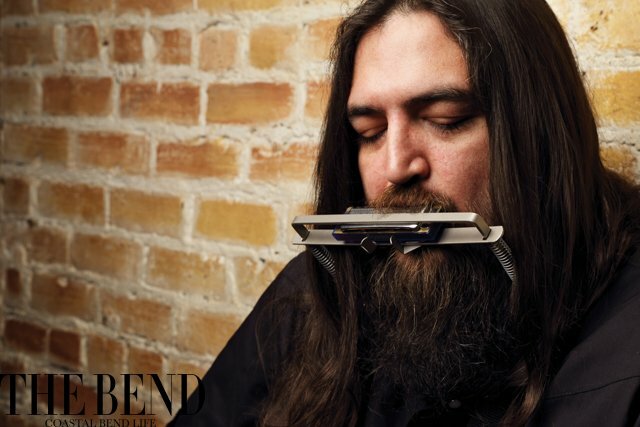 Born in Corpus Christi, Dietz found his appreciation for music from his father, who introduced him to 1960s Rock ‘n’ Roll as a child. But it was Dietz’ natural curiosity that took him the rest of the way. “When I researched where some of those songs came from, I found the old troubadours, and I really got into that; the whole singer-songwriter, Texas thing. From there, it kind of evolved just by digging deeper into the artists themselves,” Dietz divulges. In high school, Dietz met a friend who played guitar, and after countless afternoons hanging out and jamming the two chords his friend taught him, it was inevitable; Dietz needed a guitar of his own. And talk about inspiration! To date, Dietz has written over 200 songs. But he promises he doesn’t have a songwriting process, nor does he force the songs to come. He just waits for that ever-elusive muse. Dietz must have been sitting in the right chair while writing the songs featured on his debut album, Closer To Town (2011). Featuring such popular songs as ‘Army Green’ and storybook tracks as ‘Emery’ and ‘Doesn’t Matter Now’, the album gives a raw energy, allowing the songs to speak for themselves – and that’s exactly what Dietz was searching for. 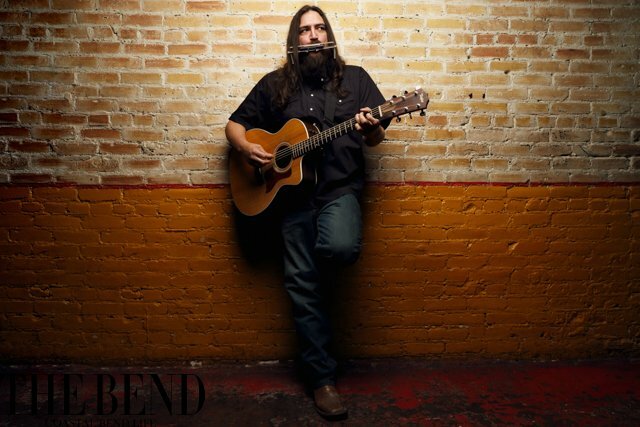 After releasing Closer To Town, Dietz has been on a nonstop performing streak for several years, becoming one of the most seasoned and appreciated musicians in Corpus Christi. Though he admits he still gets nervous before each performance, he always gives his best – no matter the show, and no matter the crowd. Through it all, Dietz has remained humble, and for him – that’s the point. Later this year, Dietz will be going back into the studio to record a brand new album full of original songs, undoubtedly written while sitting in the right chair, at the right time.